With the right Property Insurance plan, you can protect your investment and your personal property from whatever life throws your way. Your home is your sanctuary. It’s a dependable shelter that keeps you and your family safe, and it’s the place where memories are made. For most people, a house represents the biggest financial and emotional investment they’ll ever make. Options such as Personal Property Insurance and Flood or Earthquake Insurance may not fall under a standard Homeowners policy. In the event of an accident or theft, Personal Property can pay the actual cash value (ACV) or replacement cost of personal content items or articles like furniture, appliances, and clothing. If your home is in the process of being built or reconstructed, we have Builder’s Risk to cover that too. As you can see, there are a lot of options for you to protect your property, which is why it’s important to discuss your individual insurance options with Lions & Coventry Insurance Services before making a decision. We will take the time to discuss the details of your property and will help you choose a property insurance solution that fits your needs and your budget. Here at Lions & Coventry, we will take the time to discover your needs and find you the best solution at the best rate. Contact us today! 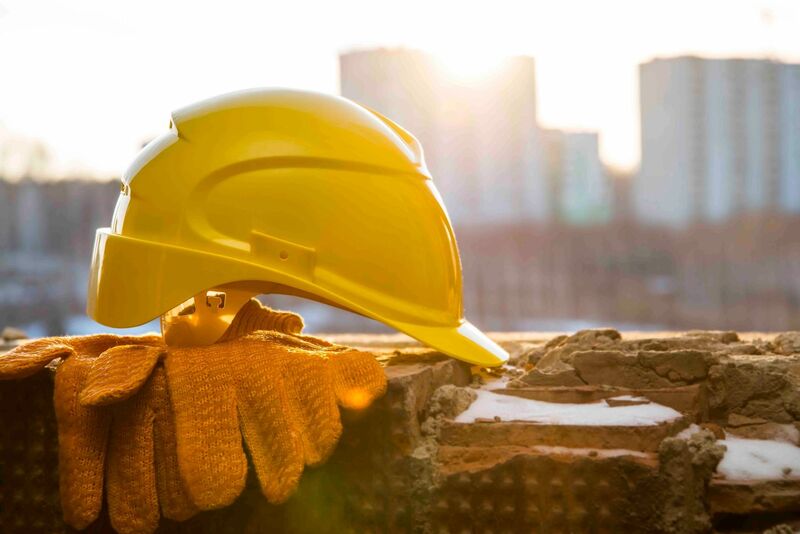 Contractor Insurance – Risk mitigation is a savvy business move! 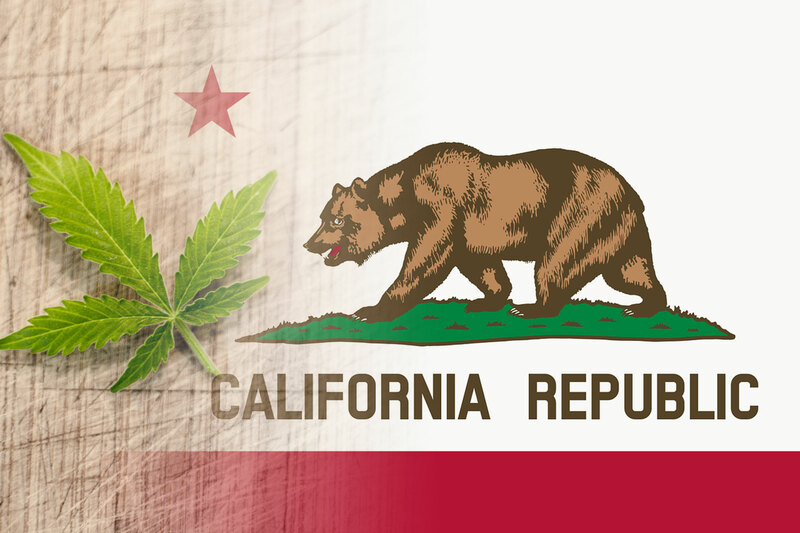 California Cannabis Surety Bond – What you need to know! Copyright © 2007 - 2018 LIONS & COVENTRY INSURANCE SERVICES, LLC.